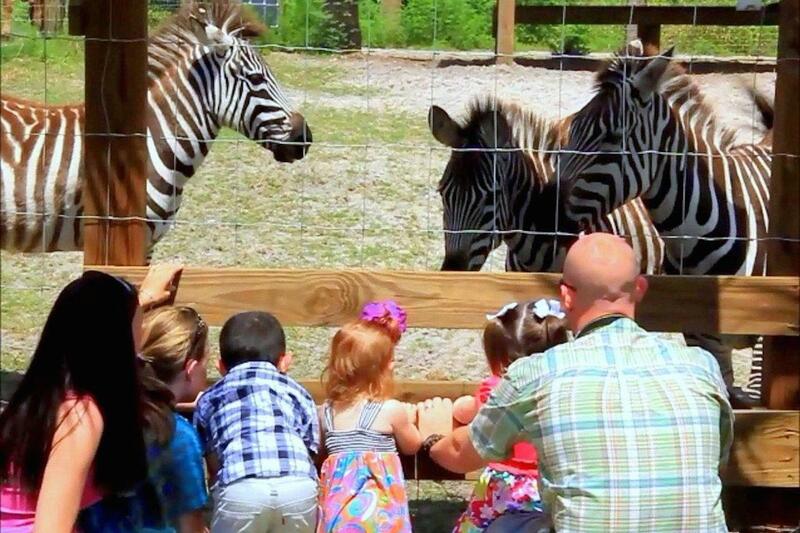 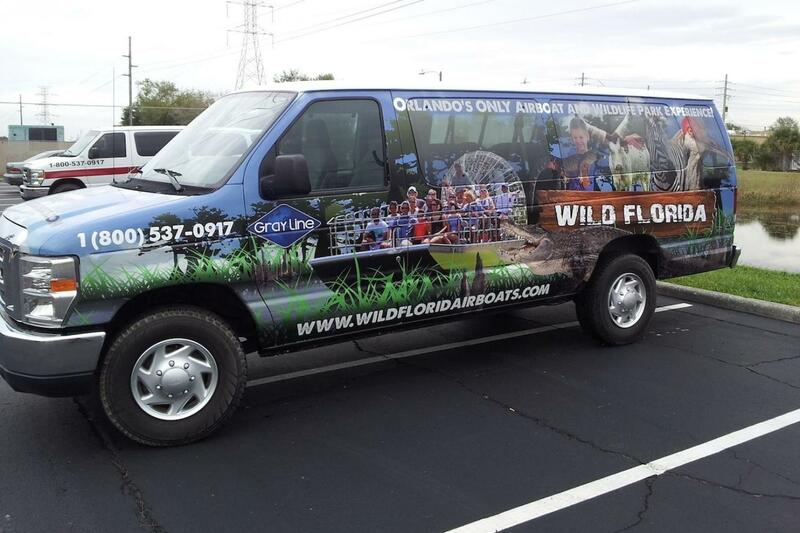 Experience the Real Florida natural environment all around you! 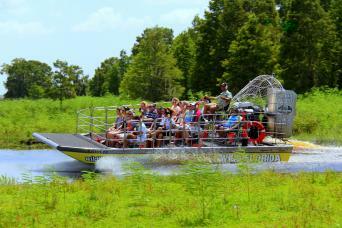 Take an airboat across South Florida’s Eastern swamp region. 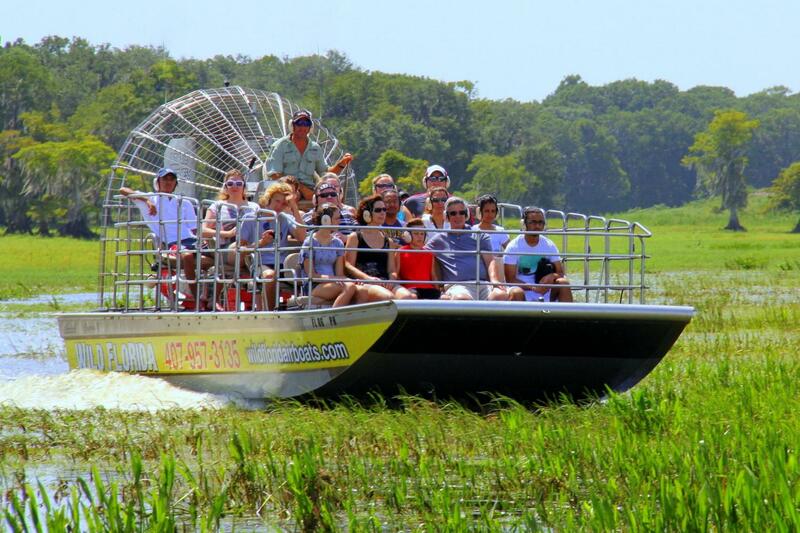 From this vantage point, you will possibly spot a wide variety of wild animals, including the area’s most famous resident - the alligator. 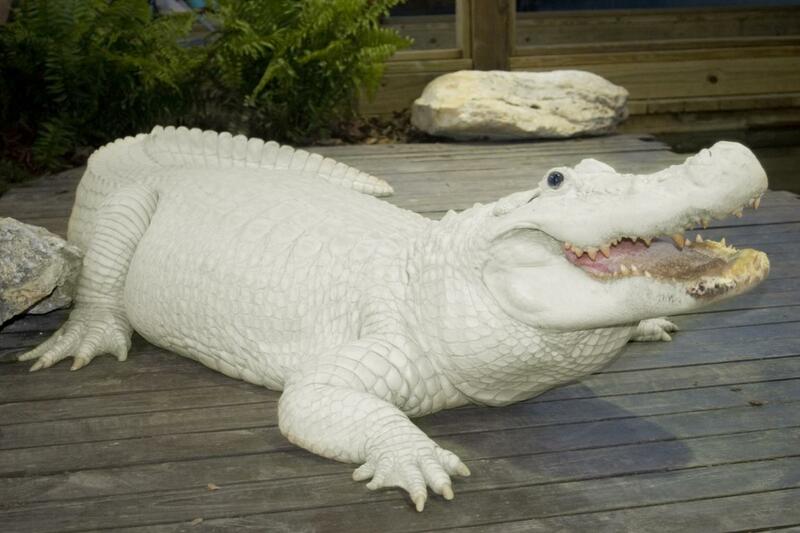 Remember, that there are no guarantees as to what you will see in the wild; it’s the luck of the draw. 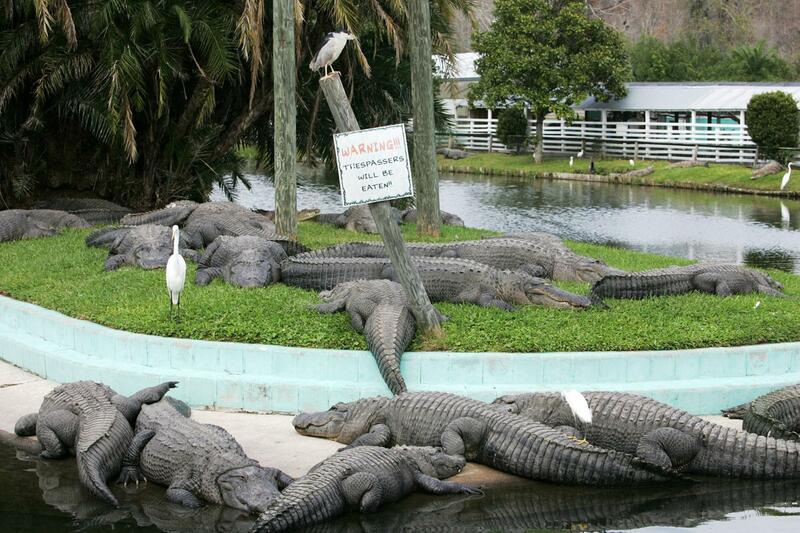 However, don’t feel disheartened if you don’t spot any gators in the wild, because you will definitely see some at Gatorland. 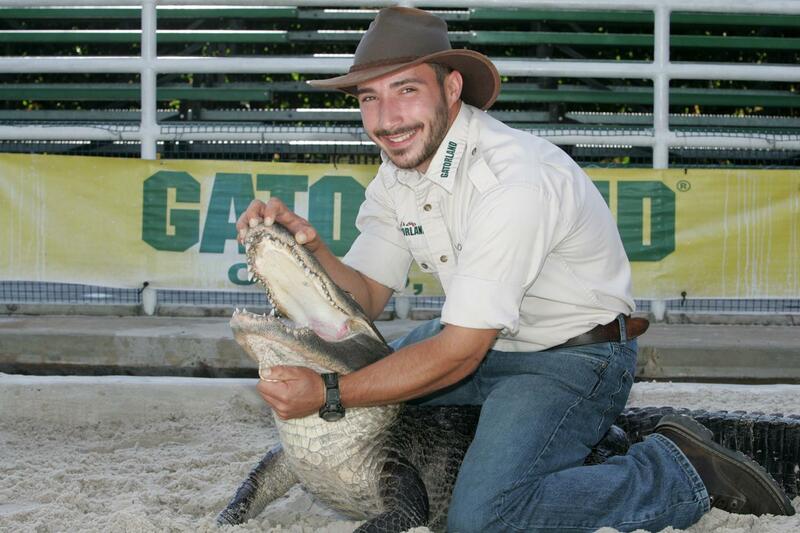 Home to over over 4,000 alligators, snakes and other exotic animals, Gatorland is a dream destination for reptile enthusiasts. 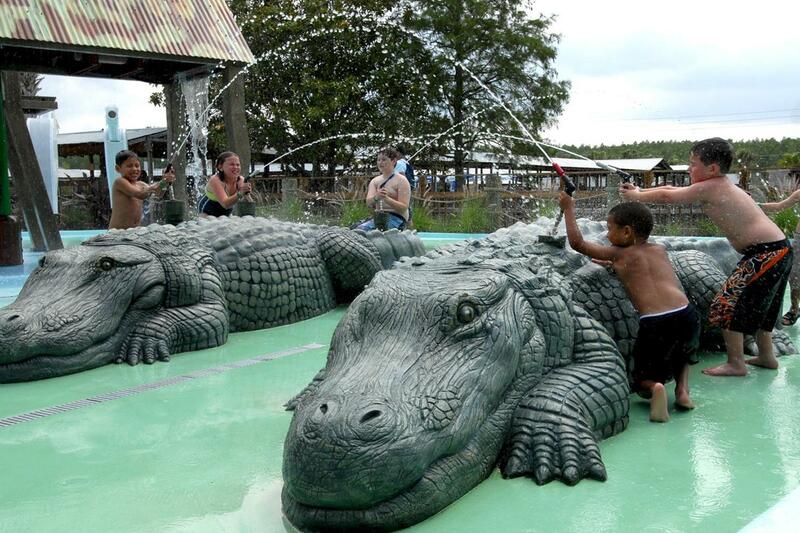 After completing a variety of thrilling stunts, younger guests are invited to refresh in the ’Gator Gully’ Splash Park. 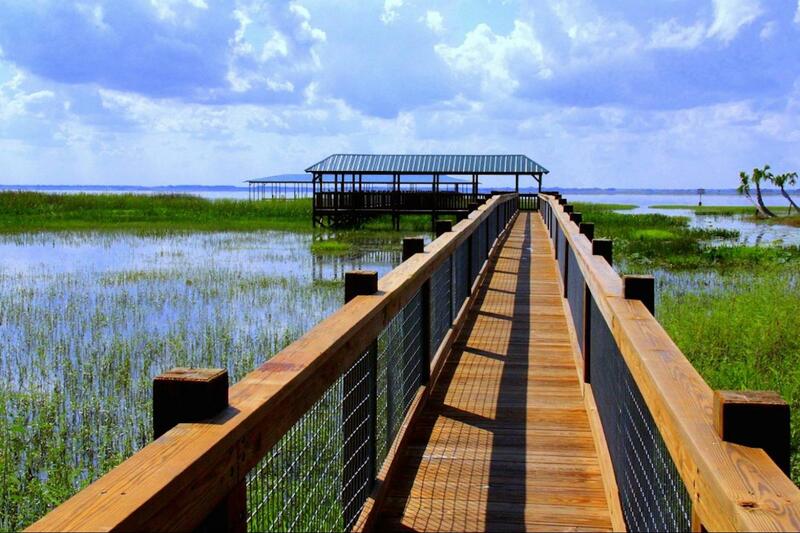 We recommend bringing your flip flops & swim suits, because you might get wet. 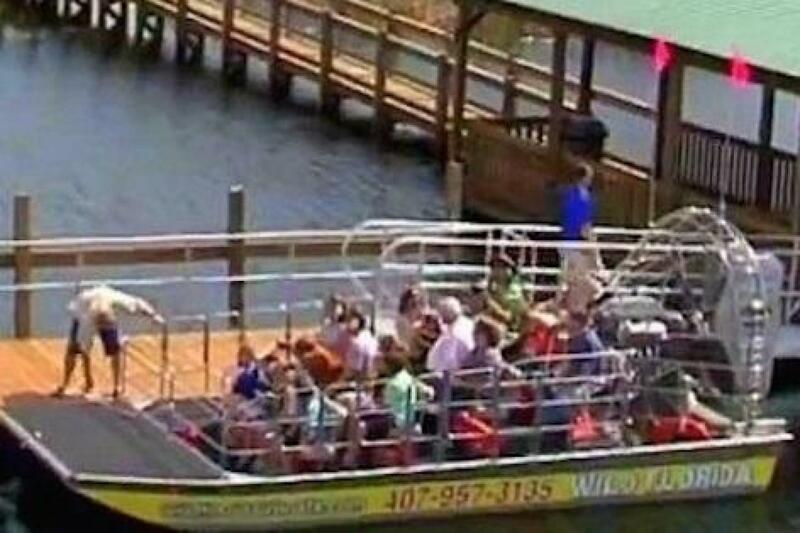 Let Gray Line Orlando take you on a wild alligator adventure you’ll never forget!